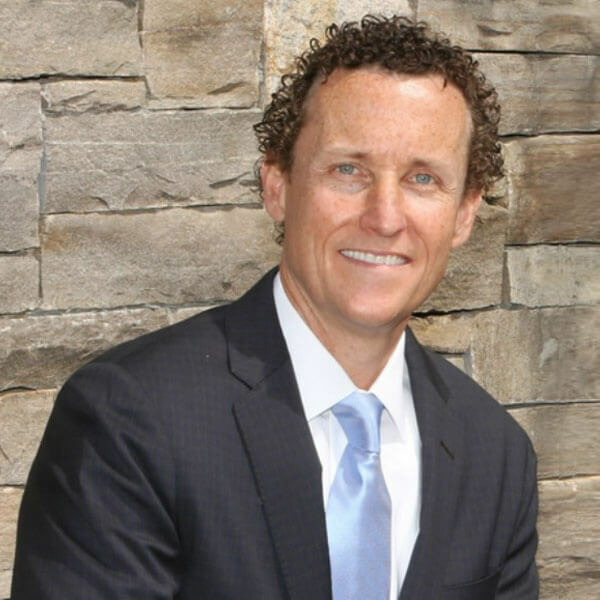 At Cosmetic and Reconstructive Dentistry, we are excited to announce that ILoveFC.com has named our own Dr. Donald Miller the top dentist in Fairfield County! While this is certainly a huge honor, it comes as no surprise to those who know him best. Dr. Miller has developed a well-deserved reputation for his knowledge and skills, as well as the compassionate relationship he develops with each patient. Dr. Miller earned his DMD from the University of Connecticut School of Dental Medicine and has been in private practice for more than two decades. He is passionate about integrating cosmetic and preventive dentistry, striking the perfect balance between aesthetics and functionality. He is a member of numerous dental societies and associations, and he is always learning and growing, while striving to provide the best possible patient experience. Dr. Miller is also dedicated to giving back to his community. With his family and some of his patients, he regularly participates in events designed to raise money for cancer research and treatment. If you are searching for a highly experienced, patient-centered family dental practice that balances aesthetics with oral health, please give Cosmetic and Reconstructive Dentistry a call today at 203-255-6878 to schedule your first appointment.